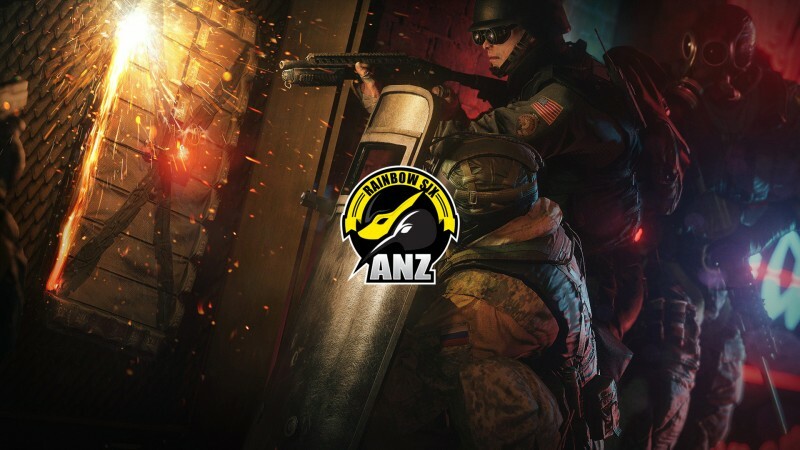 Announcing EGN PUG Nights and our partnership with R6 ANZ! 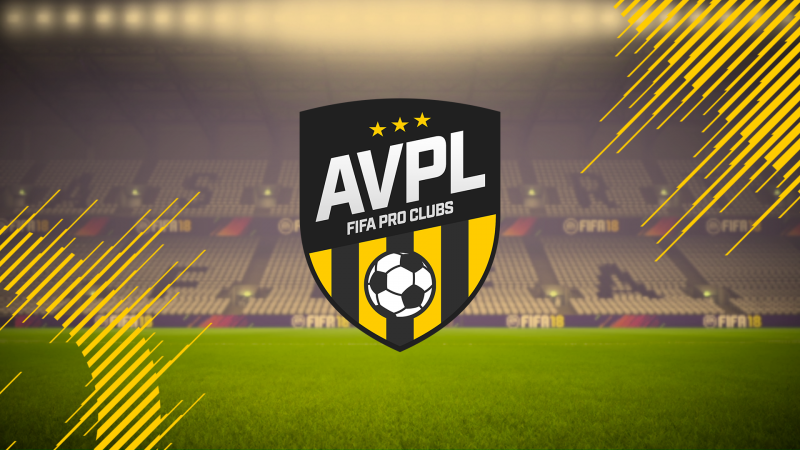 ECL Oceania Season 1 Announcement - $500 PS4 Prize! 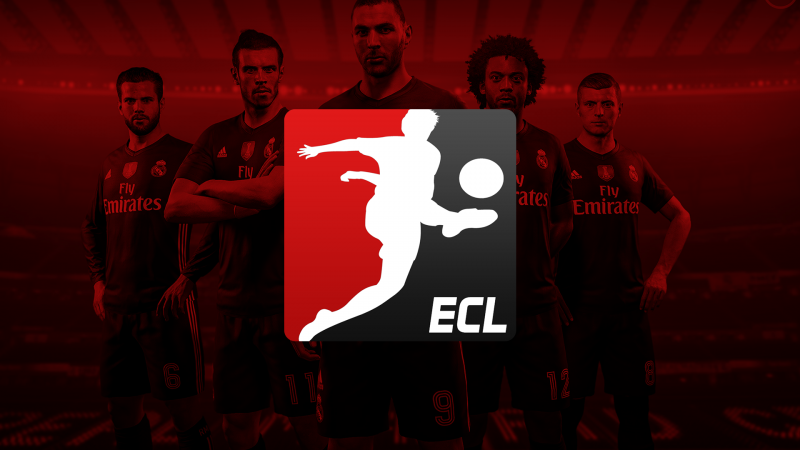 Announcing the new EGN Gaming Admin Team! 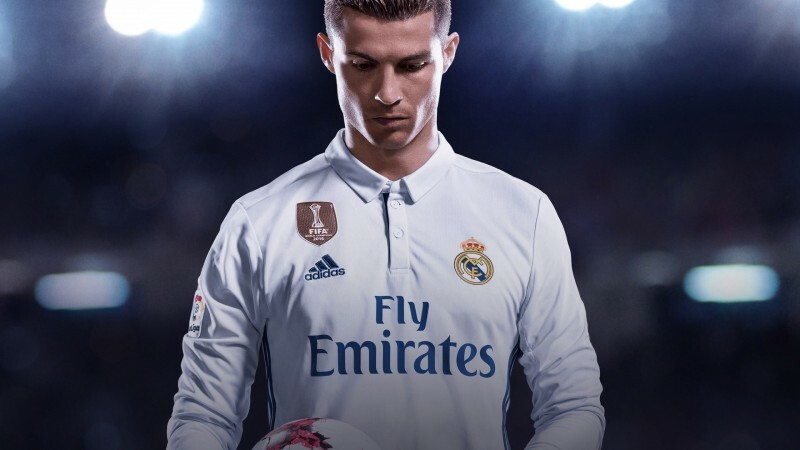 FIFA 18 Demo is now available!